San Francisco Dragon Healers was founded in 2005. 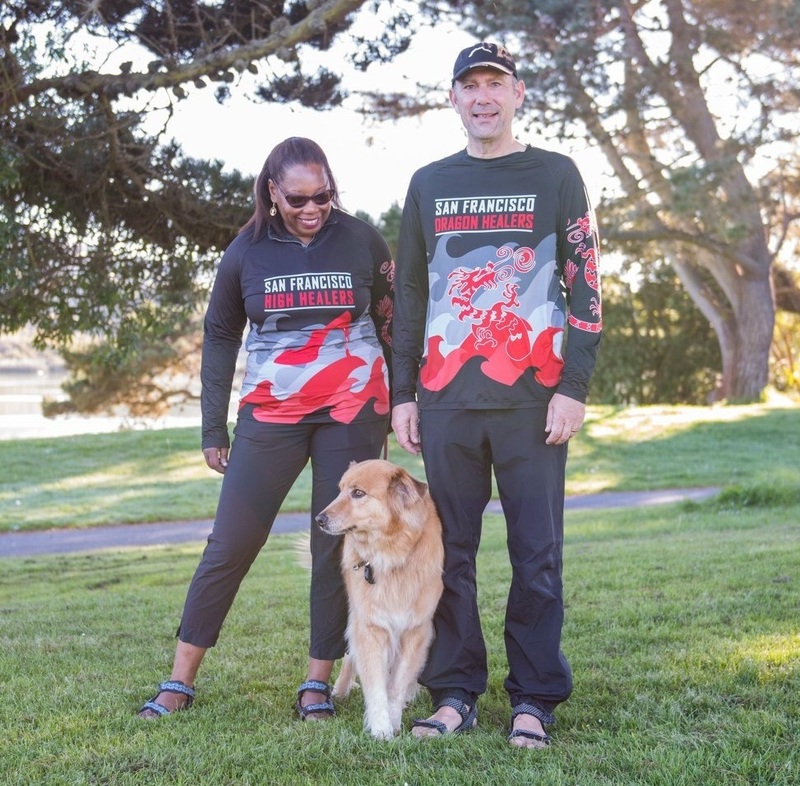 The team is comprised of employees of Kaiser Permanente from the San Francisco, Redwood City, San Rafael and South SF facilities, their families and friends. We are proud of the diversity of the team members and their ability to come together for the common goal of crossing the finish line! We love the rush of Lake Merced water on our faces, the fog, good food and of course good competition! 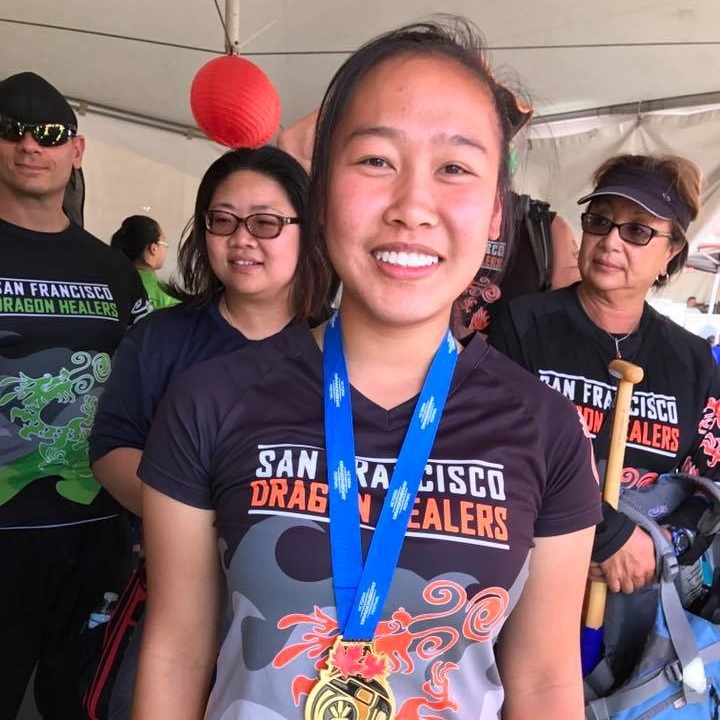 Our paddlers proudly give back to the Dragon Boat community by coaching a youth team and being involved with the California Dragon Boat Association. The sport of Dragon Boating consists of a boat of 20 paddlers, a drummer, who sits at the front and a steers person at the back paddling to cross the finish faster than their competition. It's a team sport in its purest form that encompasses the elements of power, speed, synchronization and endurance.